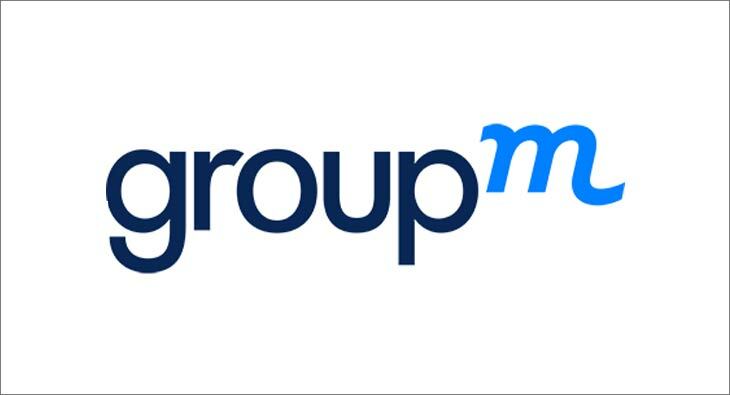 GroupM, the media investment group of WPP, has announced their advertising expenditure (adex) forecasts for 2019. As per the GroupM futures report ‘This Year, Next Year’ (TYNY) 2019, India tops the list as the fastest growing major ad market in the world. TYNY forecasts India’s advertising investment to reach an estimated Rs 80,678 crore this year. This represents strong estimated growth of 14 per cent for 2019 (approx. 2x of the GDP growth). India will be the third highest contributor to the incremental ad spends, only behind China and the US and the tenth fastest growing country with respect to ad spends across the globe. The Cricket World Cup and Elections in 2019 are expected to boost ad spends. FMCG, Auto, Retail, e-commerce, Tech/Telecom are expected to contribute to two-thirds of the Adex. This year 37% of incremental ad spends will go towards digital advertising including mobile. The scale at which we are witnessing this digital transformation, GroupM estimates the Digital Adex to continue to grow by 30% in 2019 to Rs 16,038 crore. Television will continue to grow at a steady pace. This year, the growth rate for TV is estimated to be 15%. Print is estimated to grow by 2.2% and the share of print to all media is expected to be at 23%. While it is expected for both English and regional languages to grow, regional will see slightly higher growth. Vernacular will continue to thrive on both TV and print. This year, Radio is expected to grow at 15% which is higher than the last couple of years. Cinema will grow at 25% in 2019, as 2018 saw more titles winning audience at the box office. In 2019, GroupM expects cinema to shift from title-based advertising to continued advertising through the year. Lower tax on cinema tickets is expected to drive more footfalls to theatres. Our top 12 headlines, in one daily newsletter. exchange4media was set up in year 2000 with the aim of publishing niche, relevant and quality publications for the marketing, advertising and media professionals.